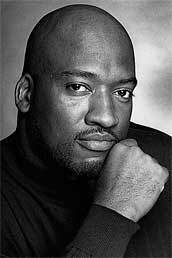 Bryan Collier is our Vanguard illustrator for this year’s 28 Days Later Campaign. 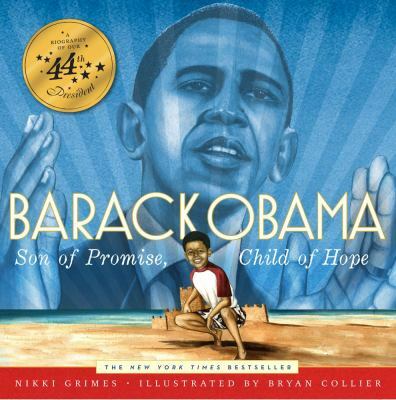 He is a trailblazer among African American children’s book creators. 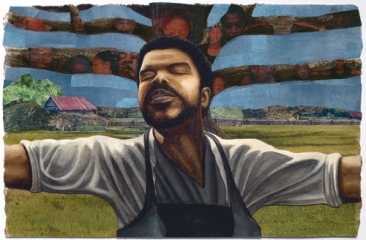 His unique style of art combines watercolor and collage, and has earned him numerous Caldecott honor awards, as well as Coretta Scott King awards and honors. Encouraged at home and at school, Collier began experimenting with watercolor and collage when he was 15-years-old. It was something that sort of clicked in him overnight, he has said, and he began painting the next day. 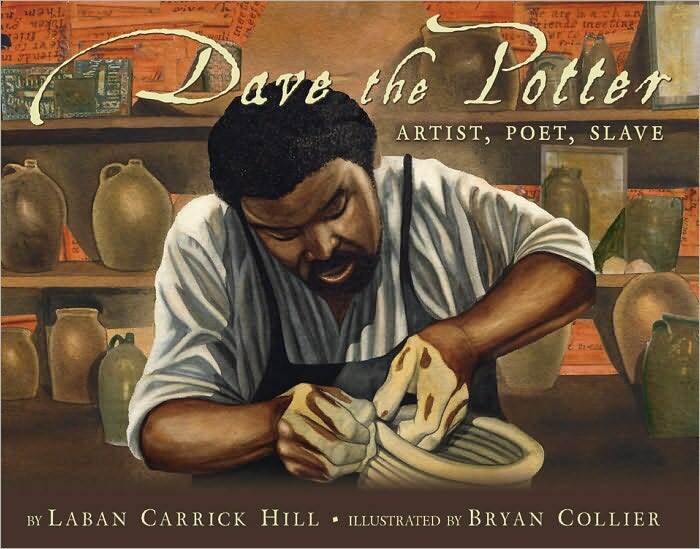 Today, Bryan Collier talks about his most recent book, Dave the Potter: Artist, Poet, Slave. In June 1990 I was in a Barnes & Noble in Manhattan in the picture book section. Being surrounded by all those books reminded me of my favorite books from my childhood: The Snowy Day, Whistle for Willie, and Harold and Purple Crayon. 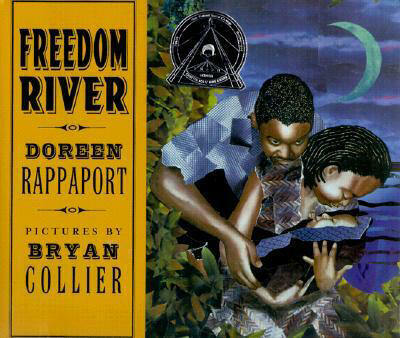 There was something about these three classic books that struck a deeper cord with me. The special element was that the main character in these books all looked like me, a person of color, even Harold. As I looked around that day in 1990 at the shelves and shelves of books, I didn’t see anything that looked like me. So that was the moment when I said to myself that I was going to make picture books and tell new stories. With portfolio in hand, I went door to door for 7 years to any and every publishing house in Manhattan I could find until someone said YES. And someone did. I love the work of Nikki Giovanni and Jacqueline Woodson because while both writers are very different, their writings embody that authentic voice that’s full of passion emotion and movement. Here in 2012, again I went into a Barnes & Noble and looked around for some books by or about people of color…and I’m still looking.